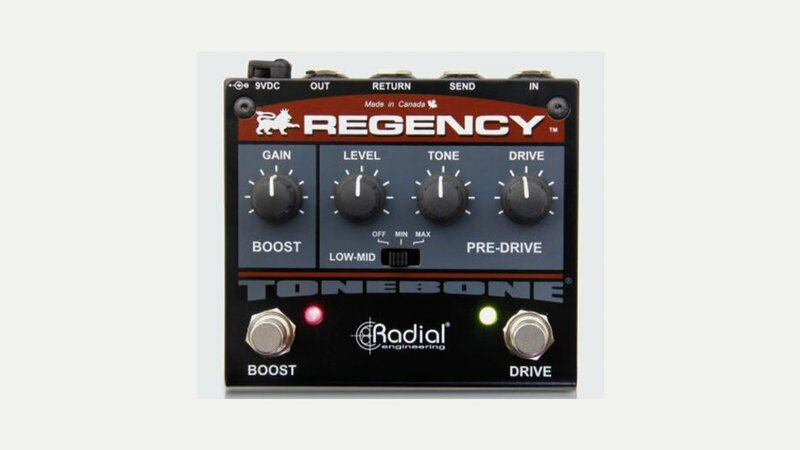 Radial Engineering, based in Canada, produce a range of audio products including effects pedals such as overdrive, boost and distortion. They have a reputation for making reliable and tough-as-nails products which are used on stages and in studios world-wide. These products include the world’s finest direct boxes, splitters and audio interfacing devices. As the maker of some of the best pro audio gear in the business Radial’s products have graced the stages and studios of many of music’s biggest acts including Rush, U2, Bruce Springsteen, AC/DC, Billy Joel, Paul McCartney, Al Schmitt, and Elliot Scheiner, among many others.